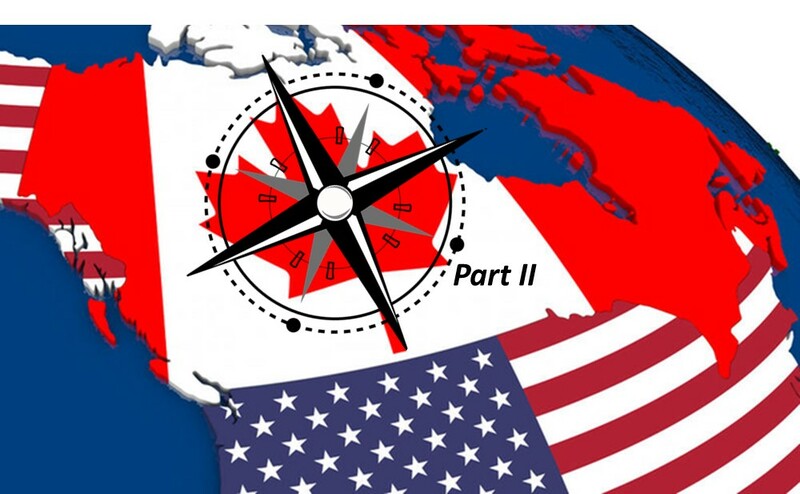 The strong demand for optimised oncology clinical trials has led Canadian provinces to implement centralised ethics review. 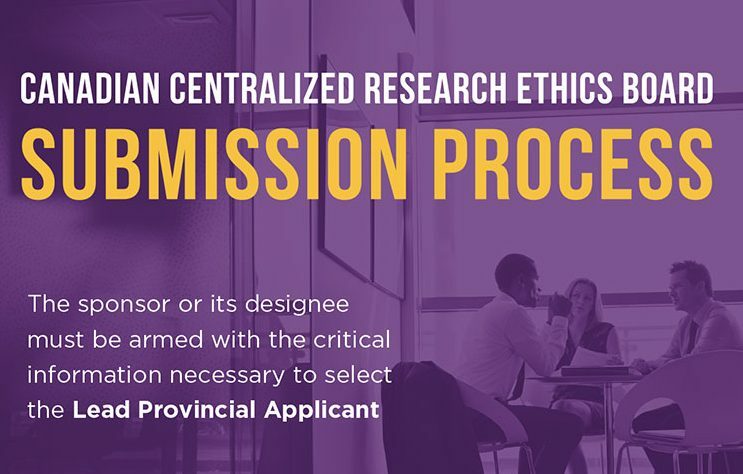 Granted many of these provincial ethics approval processes may appear complex, but if mastered they can be leveraged to facilitate prompt and efficient study start-up. 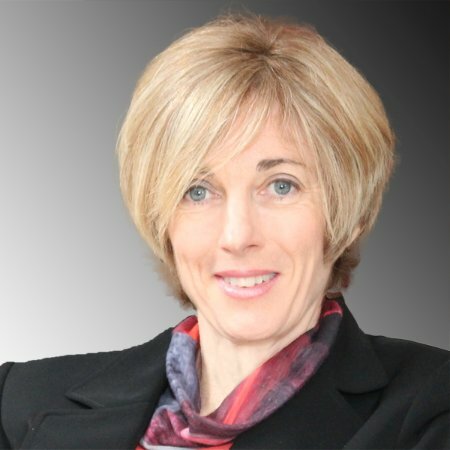 While there are key differences and challenges between each provincial regulatory paths, experienced clinical research professionals can strategically navigate through each system and successfully plan site start-up in order to obtain the every so important First Site Opened (“FSO”) and First Patient In (“FPI”). The provincial ethics applicant is responsible for obtaining ethics study approval for all sites within each province. Careful selection of the most “responsive” and “proactive” study site is critical for expedited provincial and country activation. Study site performance will vary depending on study phase and disease indication. Relying on over 20 years of experience and strong investigator collaboration, key elements for successful site selection, Scimega has a deep understanding of administrative and “political” complexities within each site. Scimega has developed efficient, province and site-specific start-up strategies. 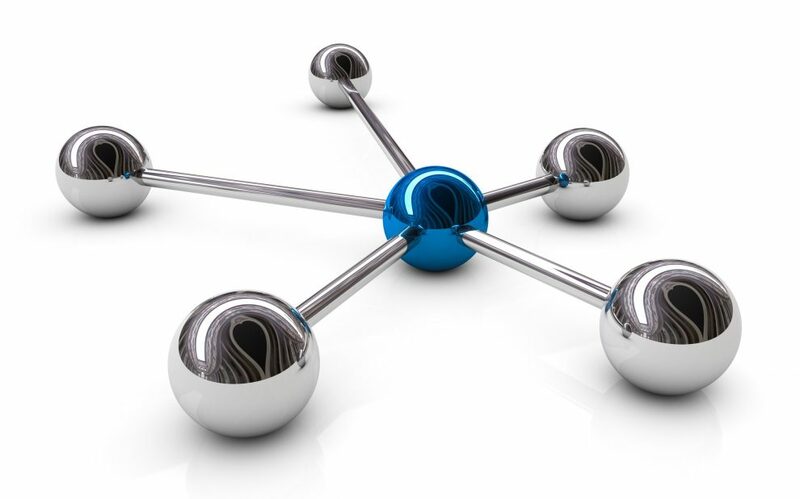 Preferential selection of additional sites within a set province in order to rely on the centralised ethics approval process. All sites within a province can piggy back off of the provincial approval. The central ethics committee will review all amendments to the study application, including protocol amendments, safety letters, significant deviation lists, etc. Significantly reducing paper work, as well as action items to follow-up on. Obtaining ethics approval under a provincial regulatory path also entails that only one Informed Consent Form (“ICF) template needs to be approved within a set province. Additional sites may simply customise the “provincially approved ICF” via an administrative changes through their local Ethics Board.